City Arctic Ice Glider. 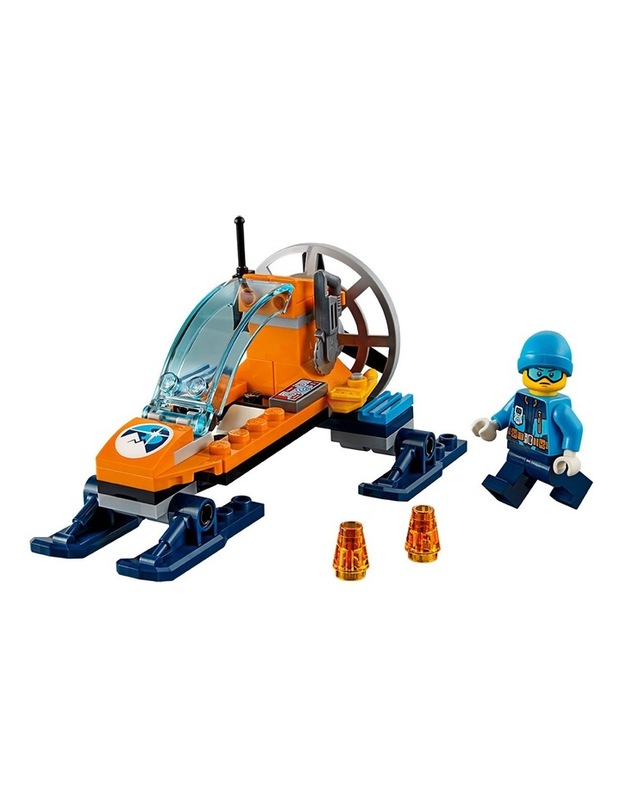 Wrap up in your warmest clothes and go exploring in the LEGO City 60190 Arctic Ice Glider! Load up the glider with your computer pad, tracker beacons and other gear and head out across the ice. What's in that valley on the map? Set up some beacons so the explorers at camp can track you, then see what's hidden under the snow. 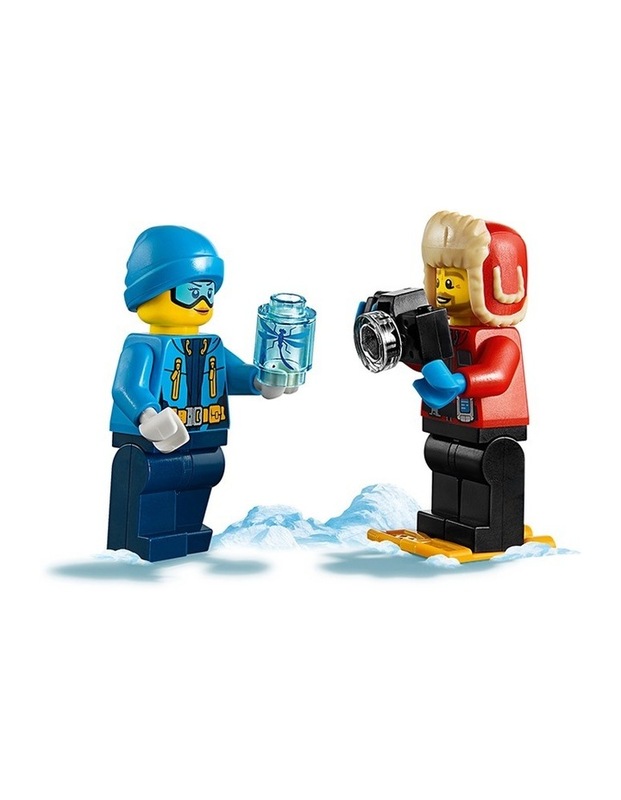 There's always something exciting to discover on the LEGO City arctic expedition! 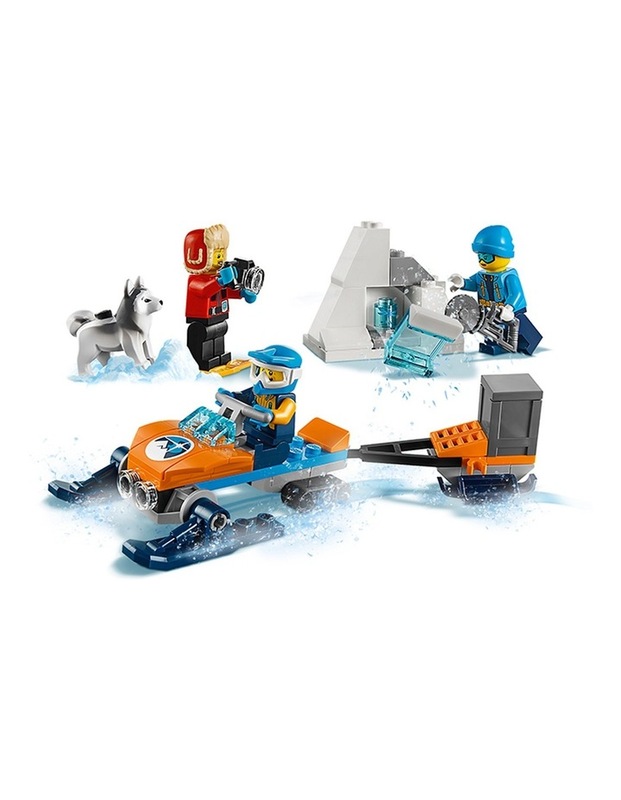 Age: 5-12; 50 Pieces. Style No. 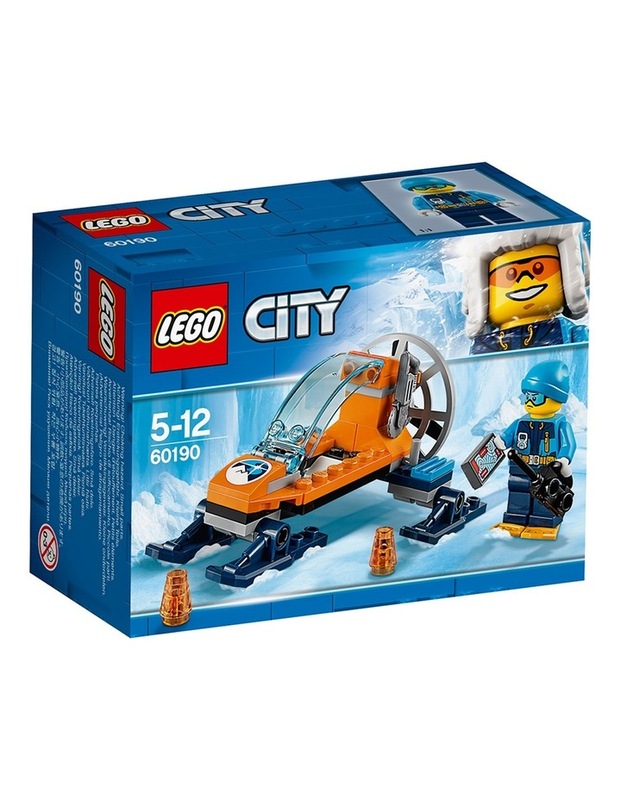 60190.